Lucas Browne earned a shot at Commonwealth heavyweight champion David Price by knocking out Richard Towers in the fifth round in Hull on Saturday night. The eagerly-anticipated clash between the two unbeaten men failed to ignite as Towers struggled to deal with the Australian’s power. Browne, who is promoted by Ricky Hatton, rocked the Sheffield man in the third and fourth rounds before finishing the job in the fifth. Both men brought impressive knockout ratios to the ring with Towers having stopped 11 of 14 opponents while Browne had been taken the distance just twice in 17 fights. And while Towers was content to box behind the jab in the opening round, Browne immediately looked for the knockout punch. The end result was a rather tentative and uneventful three minutes. Towers remained overly cautious in the second session, appearing to give too much respect to Browne’s power. There was more purpose to his work in the third round but Browne sent him staggering back to the ropes with a punishing right hand shortly before the bell. And after a quiet fourth stanza, Browne completed the job before the halfway mark. Pinning Towers on the ropes, he unleashed a flurry of thudding shots which left Towers bent backwards over the ropes. Once the referee stepped in, Towers staggered across the ring and was soon put out of his misery. Browne will now set his sights on Price who has yet to return to the ring following his second defeat to Tony Thompson in July. Earlier, Josh Warrington won the Commonwealth featherweight title with the first stoppage win of his career against Samir Mouneimne. 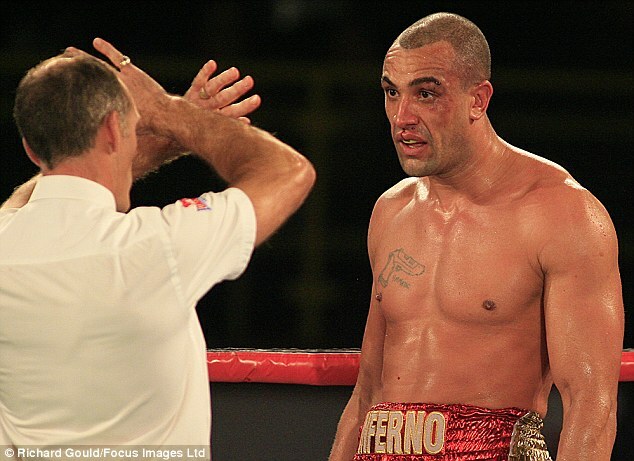 Curtis Woodhouse returned to winning ways with a points victory over Lewis van Poetsch while Rendall Munroe was taken the six-round distance by Pavels Senkovs. 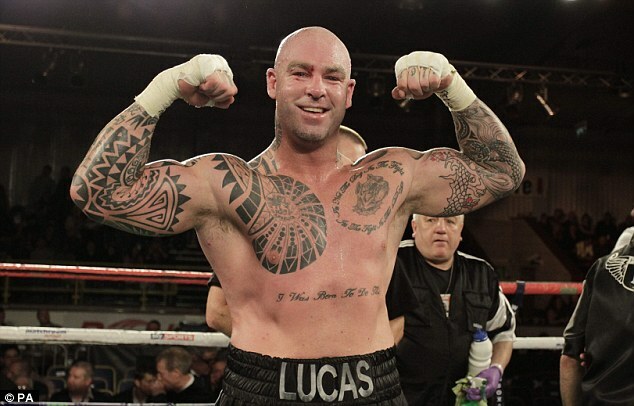 Australian Lucas Browne stopped Richard Towers in the fifth round of their Commonwealth heavyweight title eliminator in Hull.